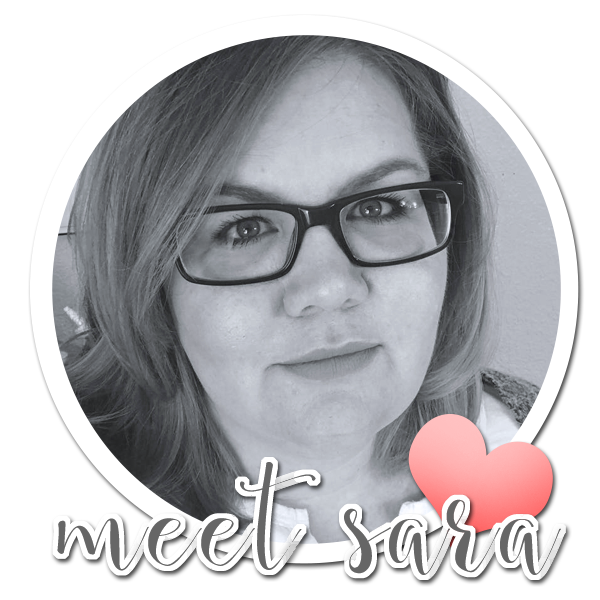 Much love, Sara | Cards & Paper projects made with love: GRAND OPENING GIVEAWAY!!! I finally went and did it...I've thought about it for quite a while and decided it was time to take the plunge. I've opened a digistamp store! The button has been up there in the left corner for a few days now, but I've been frantically working to add some BRAND SPANKIN' NEW digis before announcing it. And to celebrate the Grand Opening, I'm having a giveaway! For one entry, visit my SHOP and pick out your favorite digistamp (It does not have to be one that you choose if you win! ), then come back here and leave a comment letting me know which one that is! For a second entry, share this giveaway - either on your blog, or if you don't have a blog, you can post about it on Facebook, or Tweet about it (you are welcome to snag the image above for this!) - and then come back here and leave me a SEPARATE comment about it! 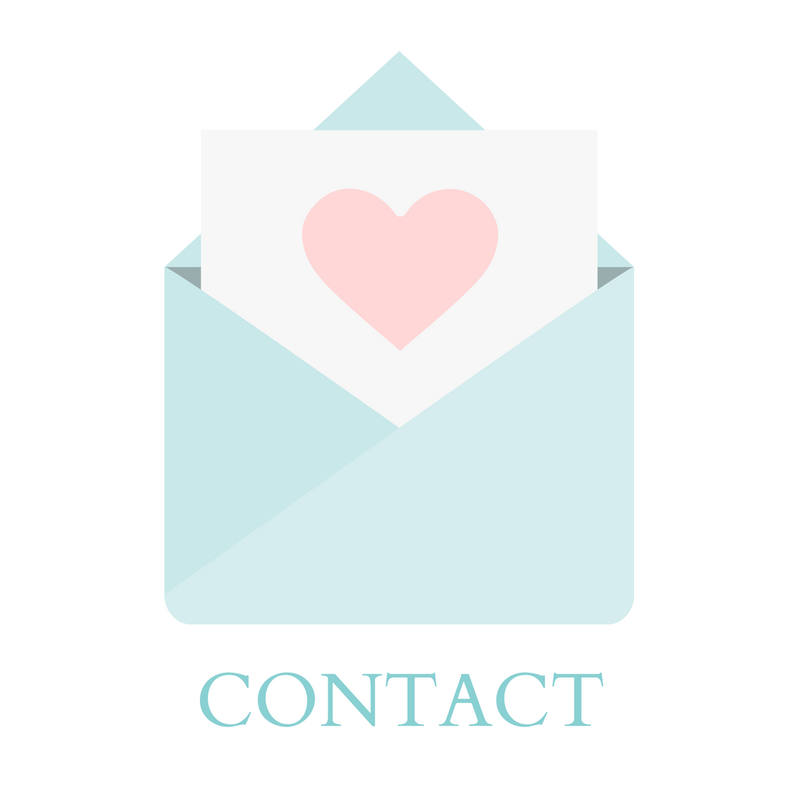 As a BONUS - be sure to ask people to mention that YOU sent them here when you share! If someone you referred is picked as the winner (and they mentioned you in their comment! ), then they will win the 3 free digis, but you will ALSO get 1 free digi for sending them here! So, you have two possible entries, plus an additional bonus if you refer the person who wins! Time is up - comments are closed! 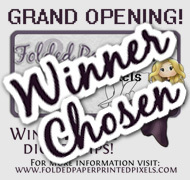 The winner has been chosen and can be found here! Winner will be chosen via Random.org, and announced on Saturday, Feb. 11th. The winner will have one week to contact me in order to claim their prize, or a new winner will be chosen. Congrats again on this new venture!!! Just know it will be a huge success!! Absolutely love Alyssa, have done he raking leaves already, the other images of her is fab, lol, actually they all are!! Congratulations! I've been following your blog for quite some time now and I love all your creations (home, food, holidays!). Love all of them and hard to pick just one but I'd go with "having coffee" Beautiful images! Congratulations! Thanks, Olga for sharing with us at Mommysavers! Congratulations Sara - been waiting with anticipation for the opening of your shop as I love your images and you're so generous with them. I just love the bride's back and also the bride. Good luck in your new venture. WOW! What a great way to start the new year. The Digi store is great ~ so many beautiful stamps to choose from. My fave is "Over Coffee" plus she is on SALE! BONUS!! Congratulation on your new store! I have added your giveaway to my side blog for all my visitors to see! Thanks for the chance to win. Just visited your store, your stamps are beautiful! I woud say my fav is Over Coffee. Thanks for the chance to win your giveaway! My favorites are the Birthday Sentiment Digi's Love them. Oh, I put this up on my sidebar too.